Livestream by Selekt Few from Fridays@Hidden on 18/05/2018. Gig supported by City of Armadale at Hidden Specialty Coffee, Kelmscott, Western Australia. This entry was posted in Misc and tagged armadale, aussie hip hop, australia, hip hop, kelmscott, live music, live video, livestream, perth, rap, selekt few, Western Australia on May 21, 2018 by Percuss. On Country nominated for WAM Song Of The Year award! It’s true! Our song ‘On Country’ feat. 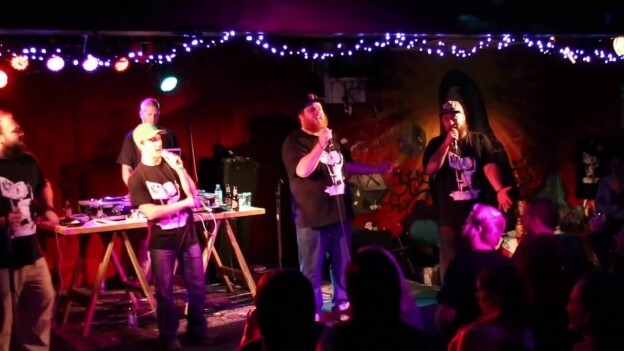 Bryte MC, Della Rae Morrison, Ronnie Smith and Charley, has been nominated for a 2015 WAM Song Of The Year award in the “Outstanding Indigenous” category. We’d like to thank everyone involved. By the time we finished creating the song 14 people had contributed, and every contribution makes this song as powerful as it is. 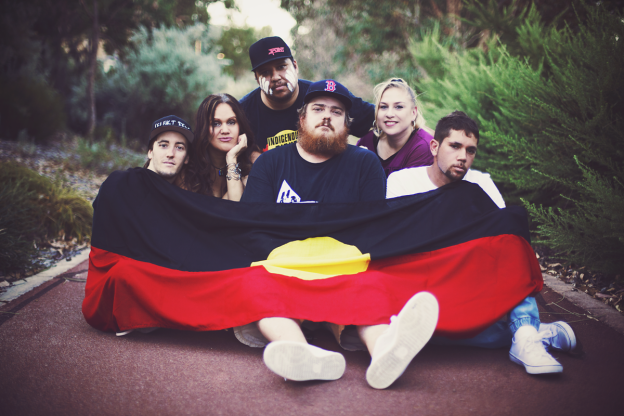 This entry was posted in Misc and tagged 2015, aboriginal, aussie hip hop, award, Brody Simpson, Bryte, Charley, Della Rae Morrison, hip hop, indigenous, Joe Carra, Julie Dowling, Mitch Torres, music, On Country, rap, Rob Shaker, Ronnie Smith, selekt few, song of the year, WAM, WAMSOTY on March 14, 2016 by Percuss.